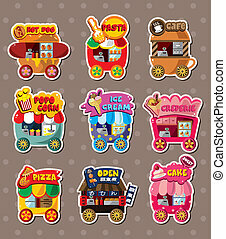 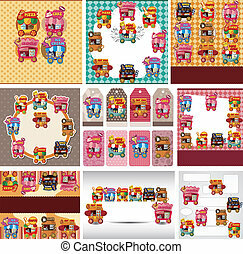 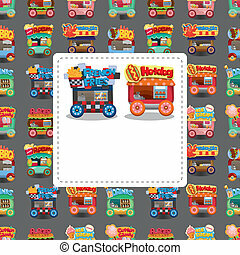 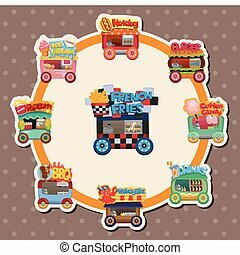 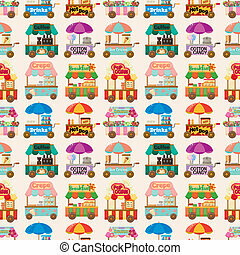 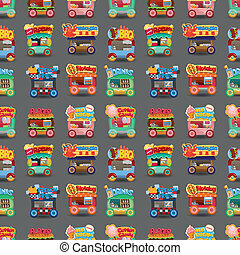 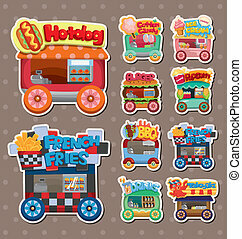 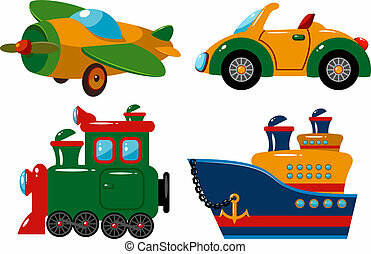 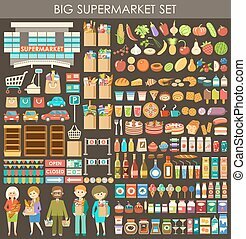 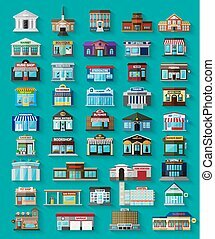 Cartoon market store car icon collection. 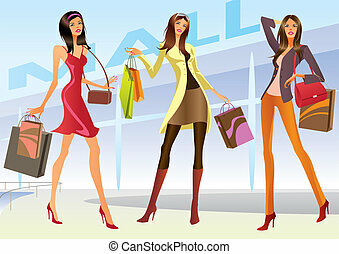 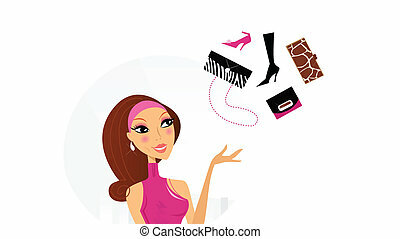 Pretty woman in pink dress dreaming about luxury bags and shoes. 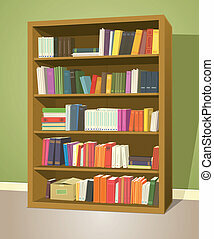 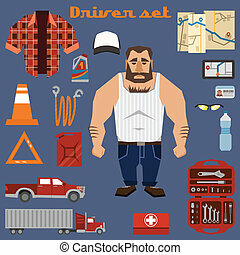 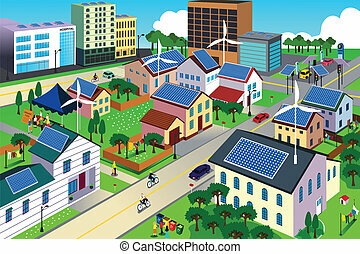 Lifestyle vector Illustration. 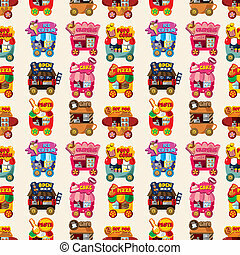 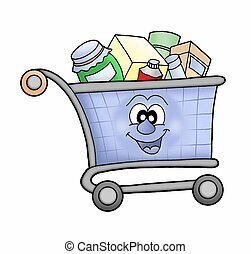 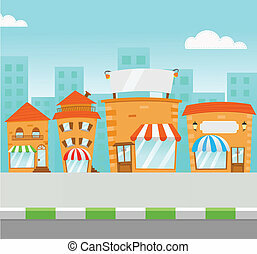 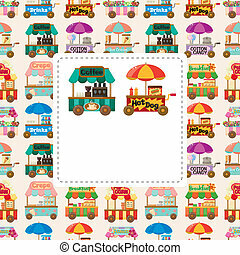 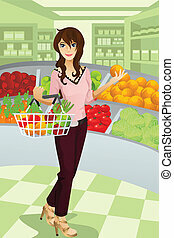 Happy shopping cart - color illustration. 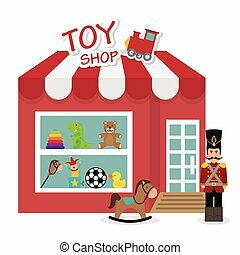 Baby toys design over white background, vector illustration.